NewGlyphics Marketing & Design has a proven track record of developing integrated solutions that drive clients' business and build their brands. A common sense approach is applied to smart strategic thinking—combined with a creative approach that is imaginative, insightful, inventive and resourceful— resulting in powerful marketing solutions. 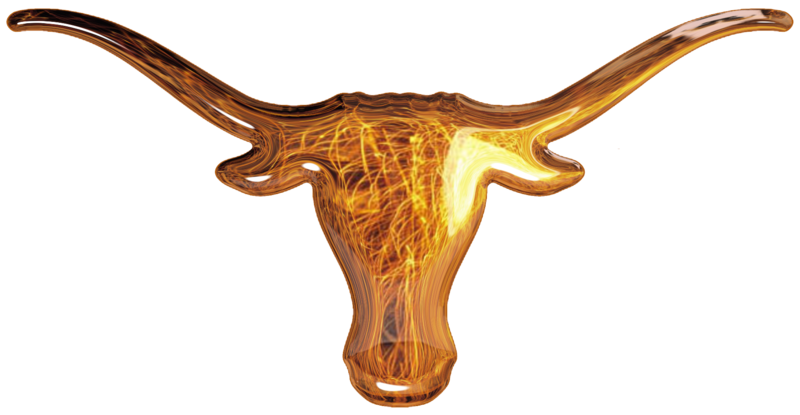 "Laurie Trowell pairs award-winning design with a Top-10* education in marketing from The University of Texas @ Austin’s prestigious McCombs School of Business (*click on longhorn below). This powerful combination has produced over 20 years of success in all aspects of marketing and creative services— including successfully directing the advertising agencies of two Fortune 100™ companies and founding NewGlyphics Marketing & Design in 1996." While here, take a look at the “start here” (quick) flash presentation that shows project details and “befores & afters” for some of her work (If you need to download or update Flash Player, click on GET FLASH next to START HERE in the navagation column to the left). To find out what possibilities there are for your company, call 817.303.8100.
if we don't make money.